Meditate for yourself and others. In this course, you will be encouraged to develop a warm-hearted, compassionate approach to meditation practice. 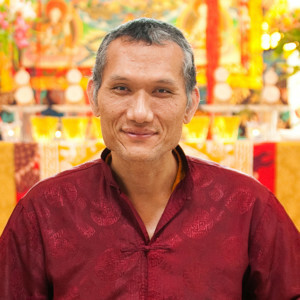 Under the guidance of Yangsi Rinpoche, an experienced meditation teacher, learn how to ground your meditation through reliance on age-old rituals of setting a motivation, actually meditating, and dedicating the fruits of your effort. 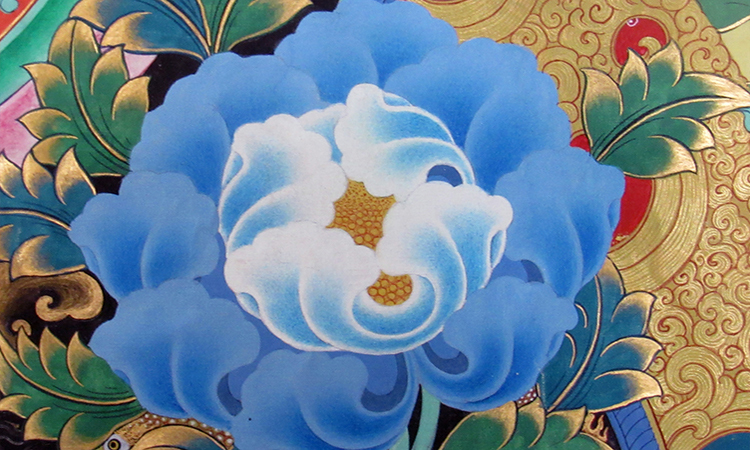 The subject matter will parallel the topics of Buddhist philosophy as taught in PHL30. Part of this class will include regular meditation sessions out of class, the keeping of a sitting journal, and the opportunity for objective discussion on the effect of these practices on the individual’s mind. If desired, the committed student will have the opportunity to work with the instructor to design a personal meditation practice.